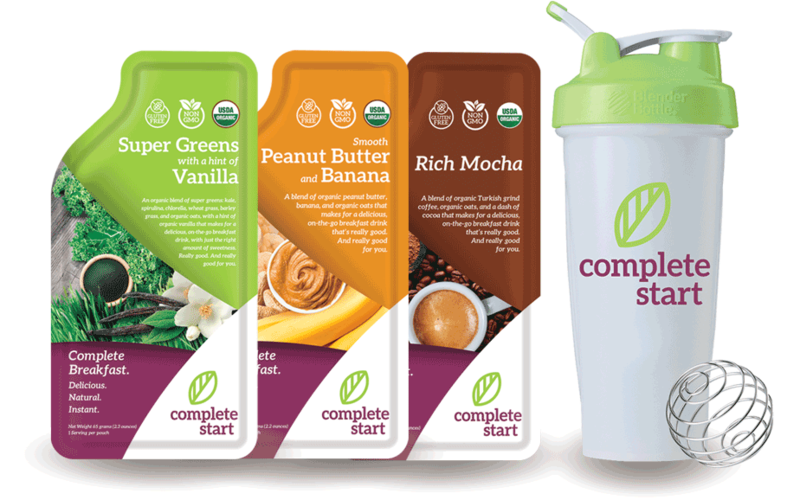 A chance to win 24 Complete Start breakfast shakes! Entries being accepted through March 31. Winner will be announced by April 5, 2018 on Instagram. Make sure you follow @completestart on Instagram.